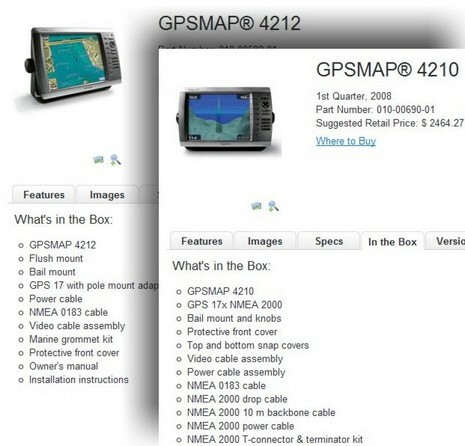 Navico doesn’t really know yet, but while presently “unaffected by these new tariffs” they warn that “if in future we do see an impact, then we may not be able honour notice periods and may implement price changes on a cost recovery basis.” Given that just about every other major marine electronics company similarly sources “a percentage of raw materials & 3rd party finish goods sourced from Asia” and also manufactures outside the United States, are they sending out similar warnings? Will any good come out of all this? 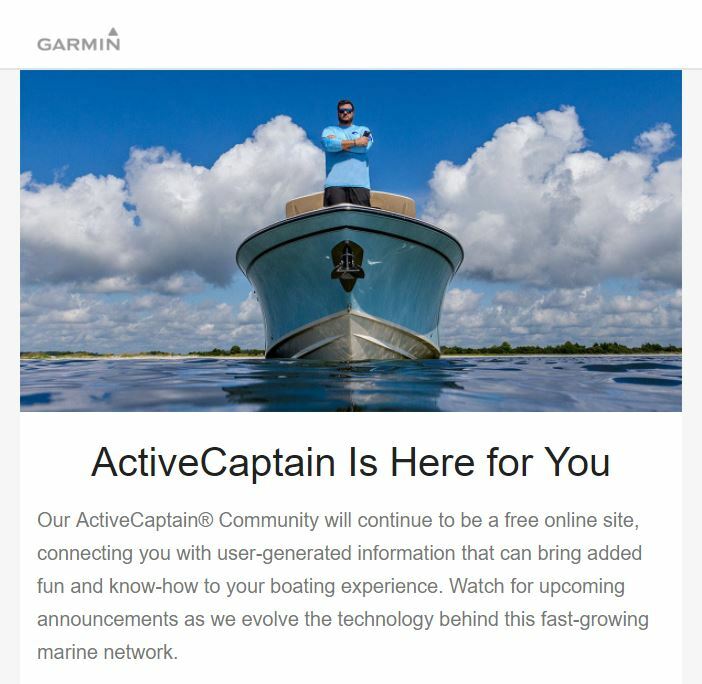 Any harm to the relatively tiny global marine electronics industry? I am sure most of you are aware of the ongoing tariff negotiations between America and the rest of the world. 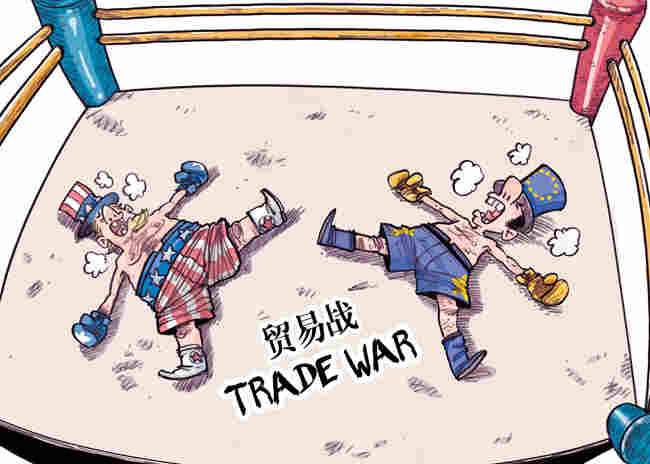 During June there has been a step in tariffs & relations between USA, Mexico, China, Europe and Canada. We have been getting a lot of questions about how this will effect Navico 2019 pricing. The short answer is we don’t know, it’s a bit of wait & see to see how this escalates. Certainly no one expected a 25% import duty on American boats to Europe a month ago. The longer answer is: As most of you know we manufacture the bulk of our equipment in Mexico with a percentage of raw materials & 3rd party finish goods sourced from Asia. The Section 232 Tariffs imposed on steel and aluminium imports have no direct short term impact for Navico, although there may be a longer term impact as our USA sourced parts, using Chinese metals, may increase in cost, and there is the well-publicised immediate impact on US Boatbuilders. However the Section 301 Tariffs, some of which came into effect 6th July, are directly impacting parts that are used in our manufacturing process, as well as some 3rd party products we sell. So far our Supply Chain, who have been monitoring and taking pre-emptive actions for some weeks, has managed to mitigate any cost impact through changing suppliers, moving manufacturing locations and a host of other mitigating actions. However this is a highly fluid situation, and whilst we continue to monitor, review and adjust and work with our downstream supply chain to mitigate any impact, there will continue to be a risk of cost increases as a result of these tariffs. The purpose of this notice is to highlight that while Navico does register that we have contractual price change periods, we consider this for normal trading situations. The size & speed of the tariff implementation is something outside the norm and something that we may not be able to absorb or reasonably anticipate. As a result we are using this notice for the dual purpose to notify you that presently we are unaffected by these new tariffs, but if in future we do see an impact, then we may not be able honour notice periods and may implement price changes on a cost recovery basis (eg. whatever we are taxed either on finished good or raw material we will pass on at a 1:1 basis). Garmin 4- & 5000, what’s in the box?